Synopsis: Summer Davis sees deaths before they happen. She attempts to live a normal life by focusing on the dance team and her quarterback boyfriend. But then the way-too-cheery Angel of Death shows up and tells her she’s a Cipher—a person chosen to help people who are going to die resolve problems with their loved ones. Ashlyn Moore, one of Summer’s classmates, is going to die, and she needs Summer’s help before that happens. 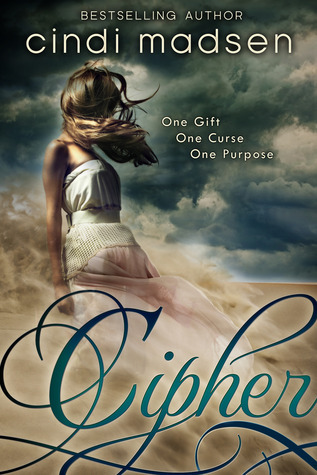 Thoughts: I absolutely have loved every book I've read by Cindi Madsen, and Cipher is no exception. When I read the synopsis I was expecting a different story than I got, but the story I got was one I absolutely adored and way better than I was hoping for. 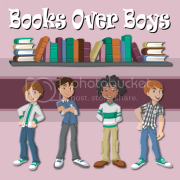 With romance, laughs, best friends, family, bittersweet moments, and supernatural elements this book definitely has a little bit of everything. I am really intrigued by this book and picked it up since its on sale. Love the cover, too. I like when the MC grows and changes as the story progresses. And Troy sounds delish! Great review hun!